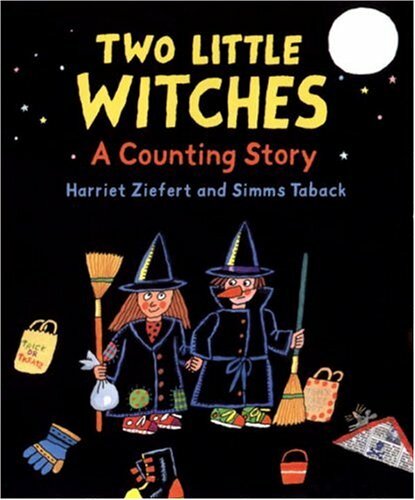 If one little witch meets one little witch . . .what happens on a spooky Halloween night?Kids love to be scared - just a little - and Halloween is the perfect time for them to explore the bright, bold artwork of Caldecott Medal-winner Simms Taback and the comforting rhythms of Harriet Ziefert’s story in this lively, cumulative counting book.